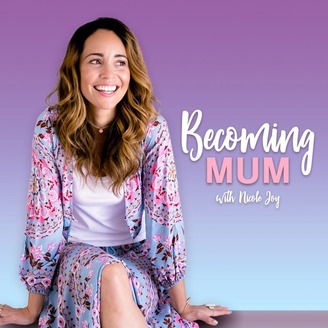 Helping first-time mums, mums-to-be and mums-who-want-to-be feel supported with real, honest and vulnerable information throughout their conception, pregnancy + motherhood journeys. From IVF and morning sickness to sleep habits and hypno-birthing, this is a resource for women (and their partners! )Find out more at www.nicolejoyinspire.com. 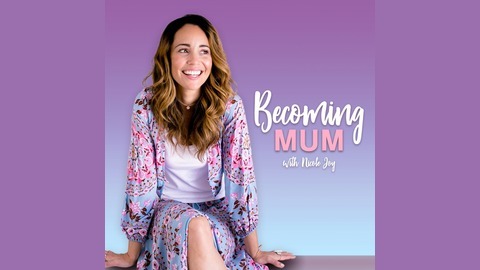 Mums-to-be spend so much time thinking about and preparing for the birth, the nursery and what name they’re going to give their child, but in today’s episode Nikki McCahon who runs Mama Tribe talks about the importance of a postpartum support plan. Founded in May 2017 by two lonely mums who had no family and friends nearby, Mama Tribe has become an Australia, New Zealand and now Kuala Lumpur mum meet-up community with thousands of mum meet ups held weekly in over 50 locations. The goal at Mama Tribe is simple – ‘No Mum Left Behind’ –ensuring no mum feels lonely, isolated or without face to face support. They’re the only national network of face-to-face contact with mums, completely run by mums, for mums. So new mummas, please do yourself a favour and become a members – Mama Tribe is completely free to join!